A new study entitled “ADP-Ribosylation of NLRP3 by Mycoplasma pneumoniae CARDS Toxin Regulates Inflammasome Activity” describes a new mechanism used by Mycoplasma pneumoniae via its toxin CARDS to activate host inflammasome, a key regulator of inflammation. The study was published in the journal mBio. 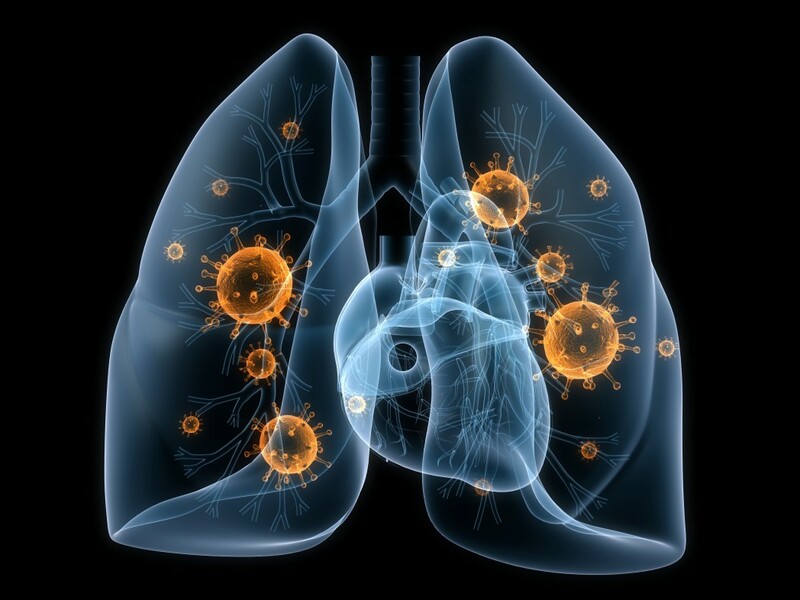 Mycoplasma pneumonia is a human pathogen responsible for causing both acute and chronic lung infections, and exacerbating the symptoms related to asthma and wheezing. 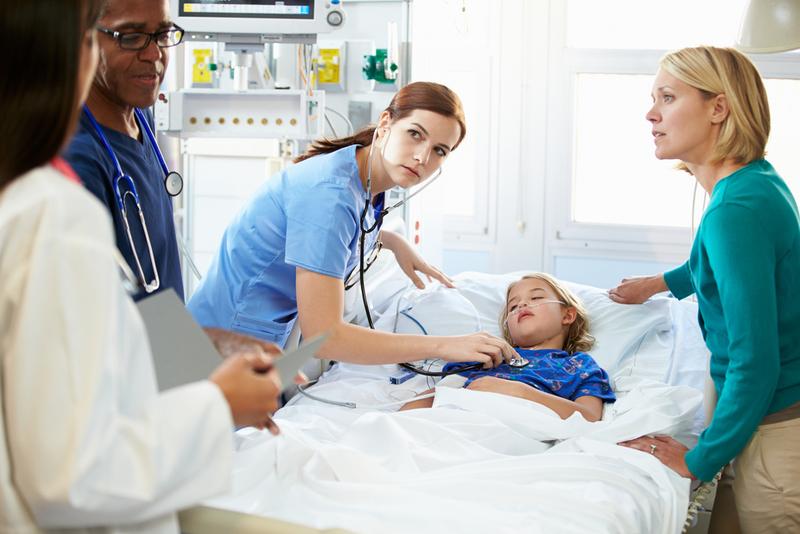 It is also the cause of a condition known as community-acquired pneumonia (lung infections developed outside of a hospital), a mild-case of pneumonia. In this study, the authors discovered a unique mechanism of action of pathogen toxin CARDS (short for Community Acquired Respiratory Distress Syndrome), a key bacterial toxin inducer of lung infections. Specifically, the authors showed CARDS toxin activates NLRP3, a key component of the inflammasome complex, a crucial regulator of host inflammatory response. While this response is important to fight infections, an excessive release of proinflamatory cytokines leads to a state of “hyperactivation” and causes damaging to the host tissues. 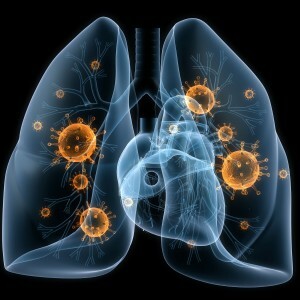 This is particular important in the setting of chronic diseases such as those of the lungs – asthma and COPD. CARDS catalyzes the ADP-ribosylation of NLRP3, which the authors found to lead to inflamasome activation. The team highlights that their findings foster new studies to understand further the link between CARDs and inflammasome activation, which will result in new therapeutic avenues for patients suffering from both acute and chronic lung infections.